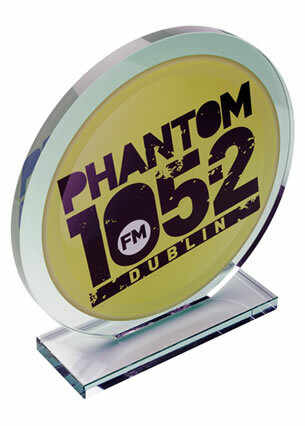 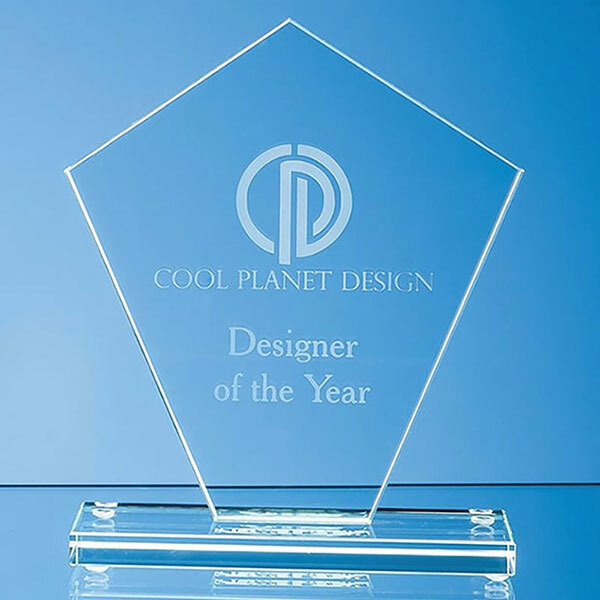 Contemporary glass plaque award with clean lines and elegant shape, crafted in 10mm thick jade glass on a jade glass base. 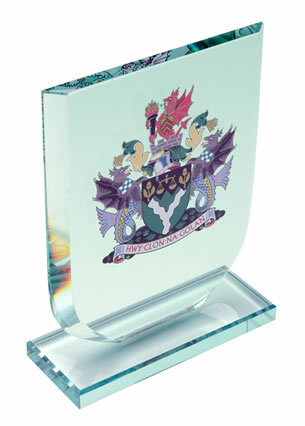 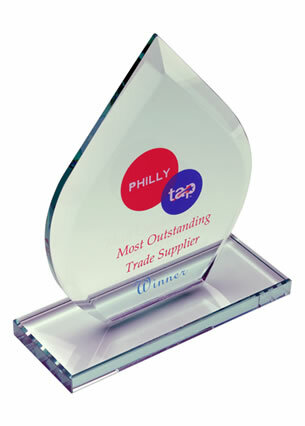 Standing 19.5cm tall, these awards provide a large area for engraving. 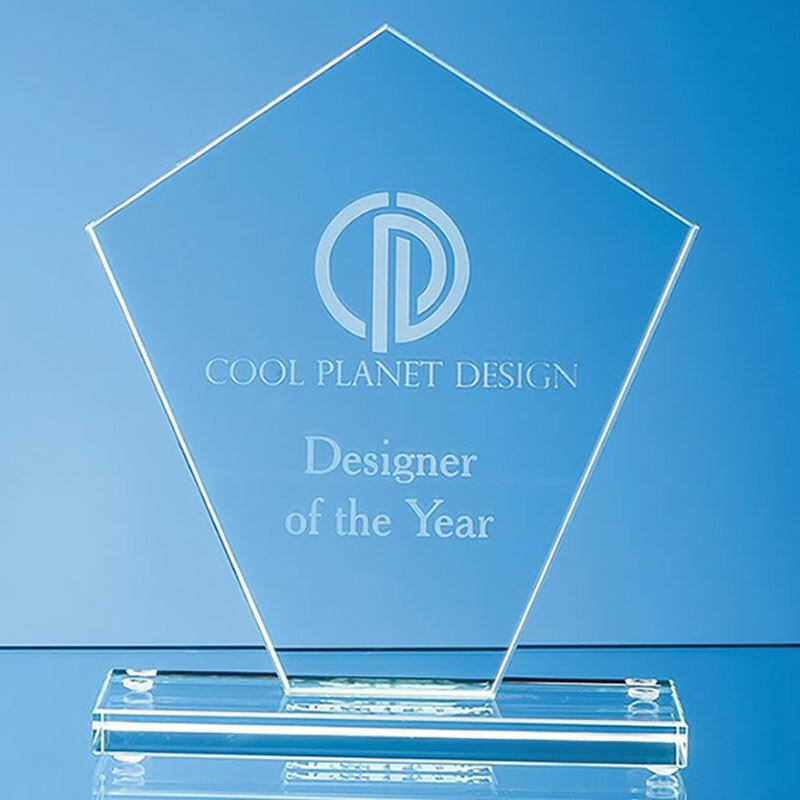 They are offered here with text and/or or logo engraving options.